Mortgages in the UK have reached their most affordable level in 10 years since market peak of 48 per cent in 2007, new research from Halifax has revealed. The Halifax Affordability Review for the last three months of 2017 showed that homeowners spent less than a third (average of 29 per cent) of disposable income on mortgage payments in the UK. It meant that mortgage affordability levels for first-time buyers and homemovers dropped by 40 per cent since the 2007 peak. “The significant improvement in affordability since 2007 has been driven predominantly by historically low mortgage rates, despite the first base rate rise in a decade last November,” Halifax said. The Halifax Affordability Review tracks mortgage affordability for all homebuyers in 385 local authority districts (including 31 London boroughs) across the UK. The affordability calculation used in this analysis measures the degree of difficulty faced by a potential new borrower in entering the local housing market dependent on current average house prices, mortgage rates and average earnings. With average house prices rising by 3 per cent in the past year, mortgage affordability marginally improved in the last quarter of 2017, edging down from 29.6 per cent in 2016. Region-wise mortgage payments are at their lowest as a proportion of disposable earnings in Northern Ireland (19 per cent), Scotland and the North (both 20 per cent), Yorkshire and the Humber and the North West (both 23 per cent, Greater London (45 per cent), the South East (40 per cent) and South West (34 per cent). 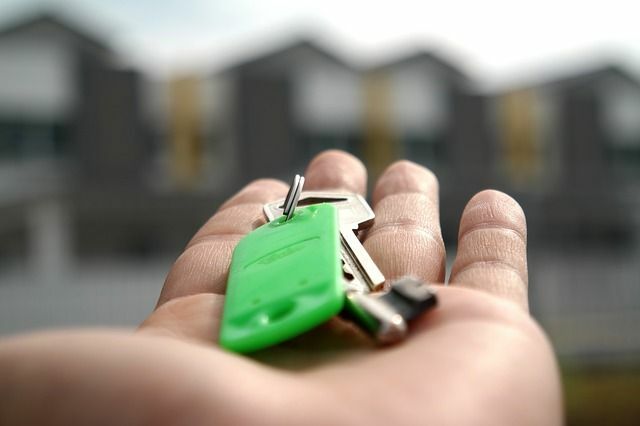 Andy Bickers, Mortgage Director at Halifax, said: "This is a real boost for both those who already have a mortgage and those preparing to take their first step on to the property ladder. Improved mortgage affordability has been a key factor supporting housing demand and helping to stimulate the modest recovery that we are currently seeing."